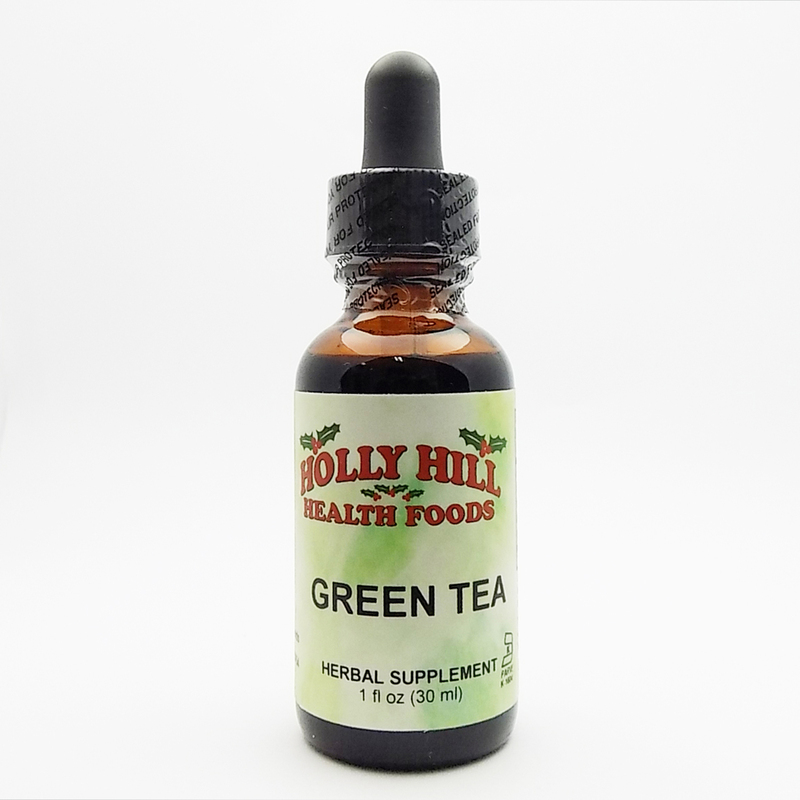 Supports normal neurological and cognitive function. Provides a two punch approach to optimizing your mitochondrial and your metabolic health. 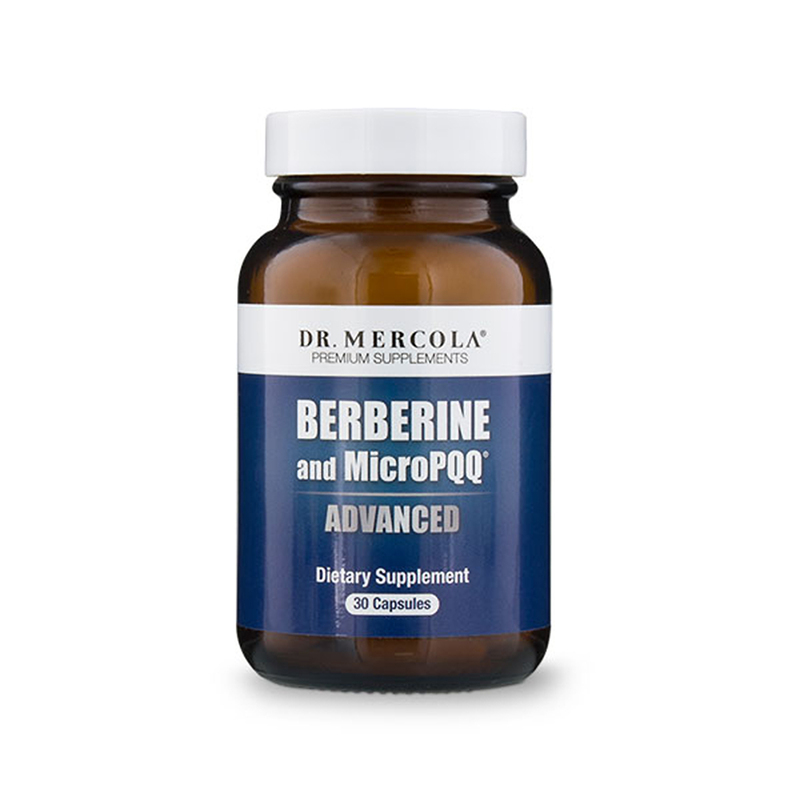 Contains the patented MicroPQQ‚ which is more absorbable and stays in the blood longer than regular PQQ. 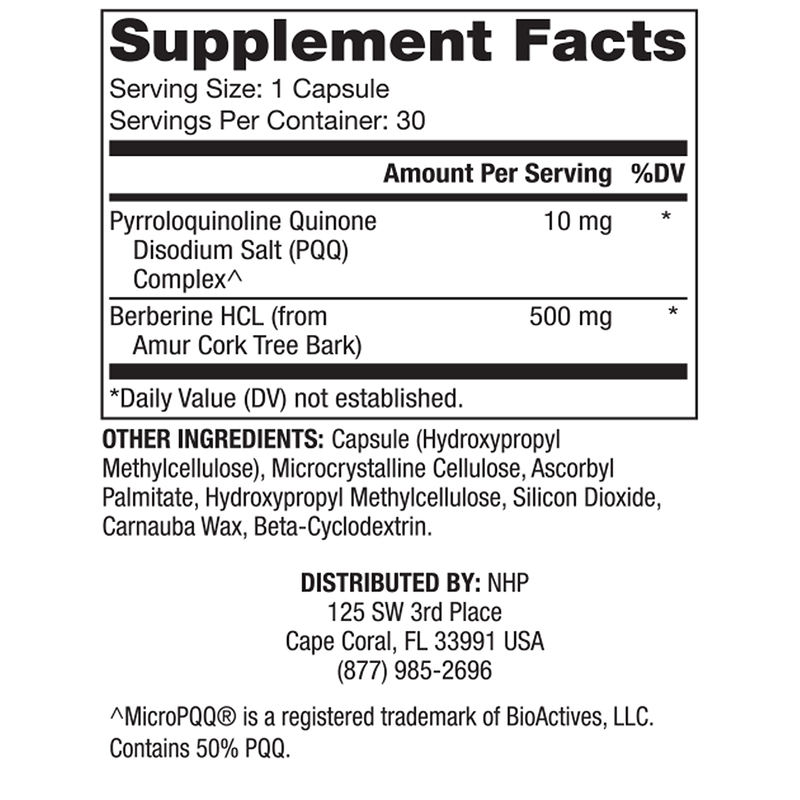 Pyrroloquinoline Quinone Disodium Salt (PQQ) Complex, Berberine HCL (From Amur Cork Tree Bark). 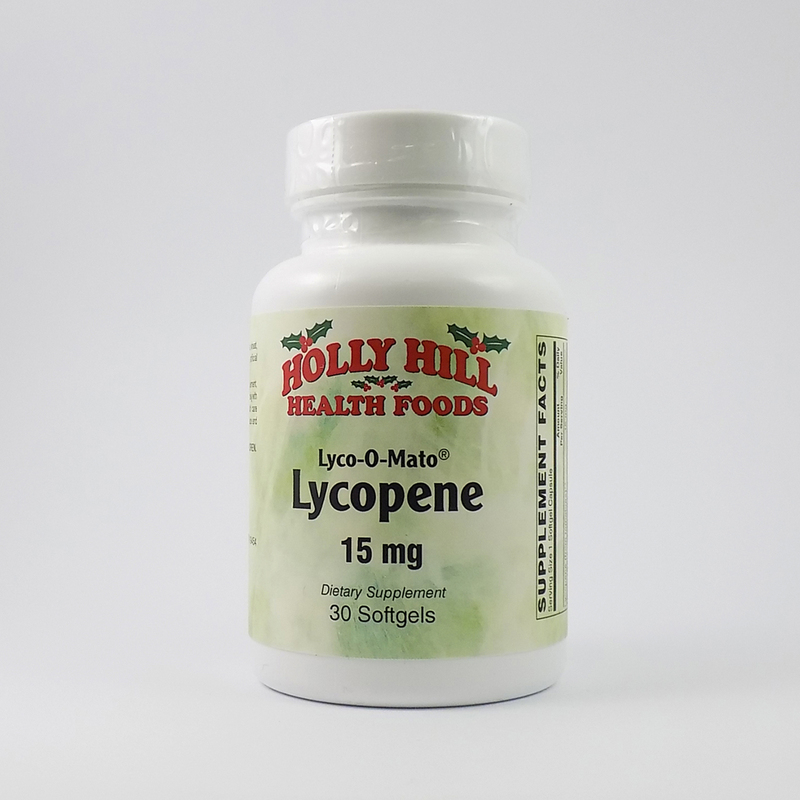 Other Ingredients: Capsule (hydroxypropyl methylcellulose)‚ microcrystalline cellulose‚ ascorbyl palmitate‚ hydroxypropyl methylcellulose‚ silicon dioxide‚ carnauba wax‚ beta-cyclodextrin. Soy-Free, GMO-Free, Gluten-Free. Keep out of reach of children. 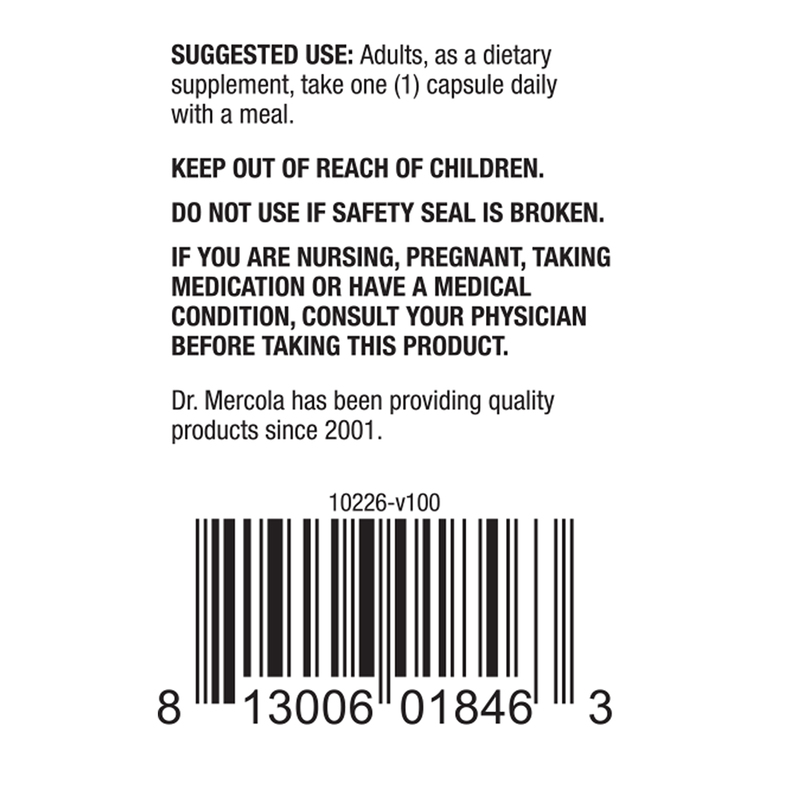 Do not use if safety seal is broken. If you are nursing‚ pregnant‚ taking medication or have a medical condition‚ consult your physician before taking this product.